● Check aircraft specifications and capacity. ● Contact operators all around the world. Save 2% on all bookings make with the app. Did you know that Venice is shaped like a fish? Have you ever seen Venice surrounded by all its nearby islands? 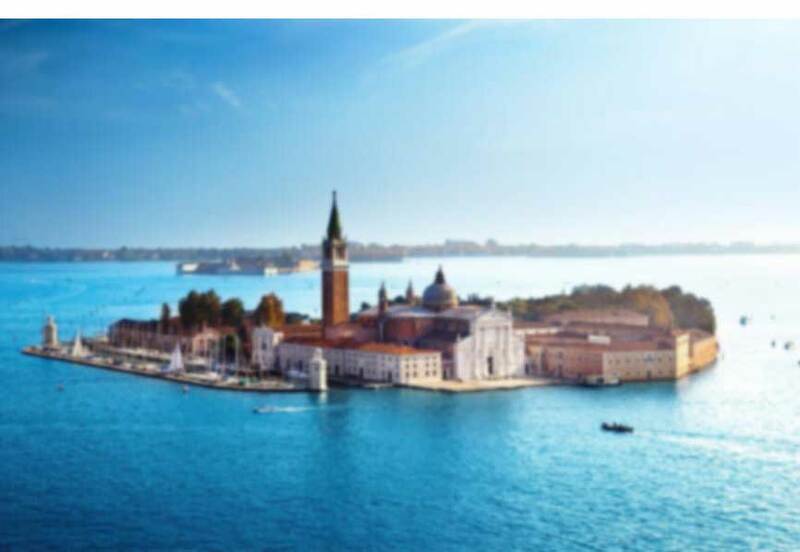 This helicopter ride will let you discover the geography, the beauty and the most hidden areas of the venetian lagoon from Venezia Lido to Bacino San Marco. 10 Minutes helicopter flight Venice for max. 5 passengers by AS 350. An unforgettable experience for only 790 €. It's hard to believe today that St. Tropez was once a fishing village on the Cote D'Azur. Today it is a place for rich and beautiful people, celebrities and the jet set lifestyle. Usually called St. Trop by those in the know, which is amusing as 'trop' is French for 'excess'. 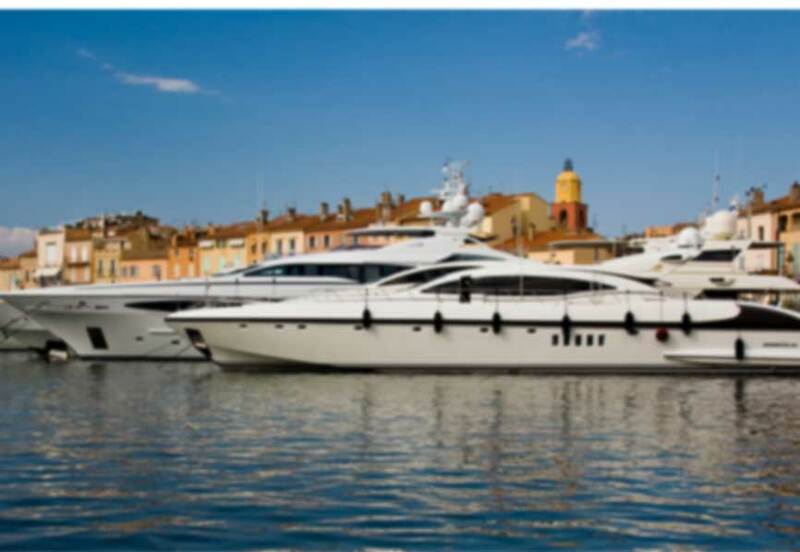 The best way to arrive in St. Tropez is by yacht as all the celebrities tend to do, but you can reach it more quickly by private jet or by helicopter. Stars began arriving in St. Tropez back in the 1920s drawn by its reputation as a haunt of artists who themselves had come for the bright Mediterranean light. The best place to watch people is in St. Tropez's Old Port. Here you can get an outside table at a bar or restaurant and look straight at one of the world's most expensive yacht parks. The wealth on display is impressive and between bar and yachts is one of the best and continuous fashion parades you will ever see. We organize a 25 min. St. Tropez helicopter transfer from Nice. Transfer is also available from Montecarlo. Take away all the hassle out of your trip with our helicopter transfer from Milan Linate and Milan Malpensa to Cernobbio, Como. An easy 20 minutes helicopter flight by AW 109 GRAND VIP will have you relaxing on the terrace of a luxury hotel, admiring the beauty of Lake Como. 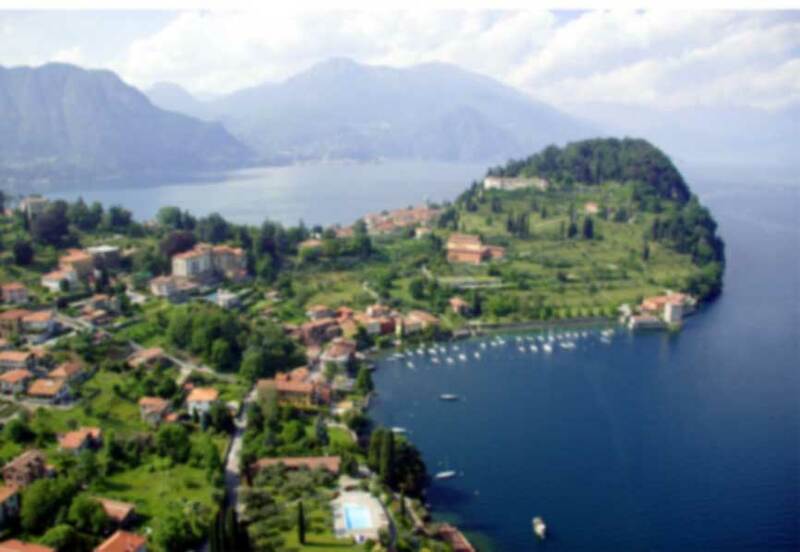 Transfers to Bellagio and Tremezzo by AS 350 are also available. We offer all our clients the highest standards in safety, with state-of-the-art helicopters, multilingual teams, and availability 365/7/24. Now, our clients can benefit of the latest technologies including Wi-Fi* (*on selected aircrafts) so that you never have to be disconnected. For more information, our team is available to support you in planning an unforgettable trip. Choose the most exclusive Grand Tour of Italy by Private Jet. Enjoy the romantic atmosphere of Lake Como, travel around the most gorgeous part of Venice by Riva boat, have a glass of Brunello in the best wine region of Italy, enter in Vatican Museums before official opening time, explore Amalfi Coast and Capri, get high on a gourmet dinner inside a Masseria, discover the Trulli of Alberobello, climb Mt. Etna volcano and finally relax on the white sandy beaches of Costa Smeralda. The classic 15 days tour consists of 8 private jet flights, begins and ends in Milan and starts from 33.900 € (Euro) by Light Jet (max. 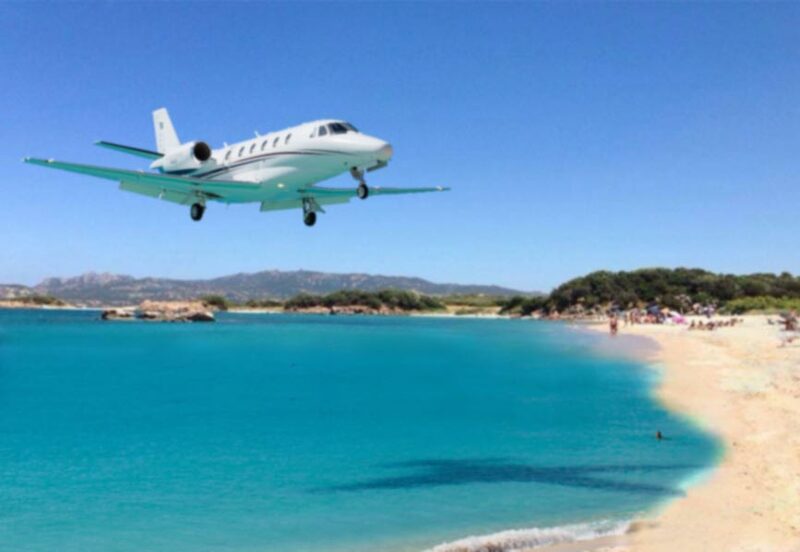 6 pax) or from 39.900 € (Euro) by luxury Mid Size Jet (max. 8 pax). Helicopter sightseeing rides and accommodation package available on request. Kyoto is the most beautiful city in Japan and especially during autumn it is crowded with many tourists. With our 30 min. Kyoto helicopter tour, you are free from traffic jams and crowds. 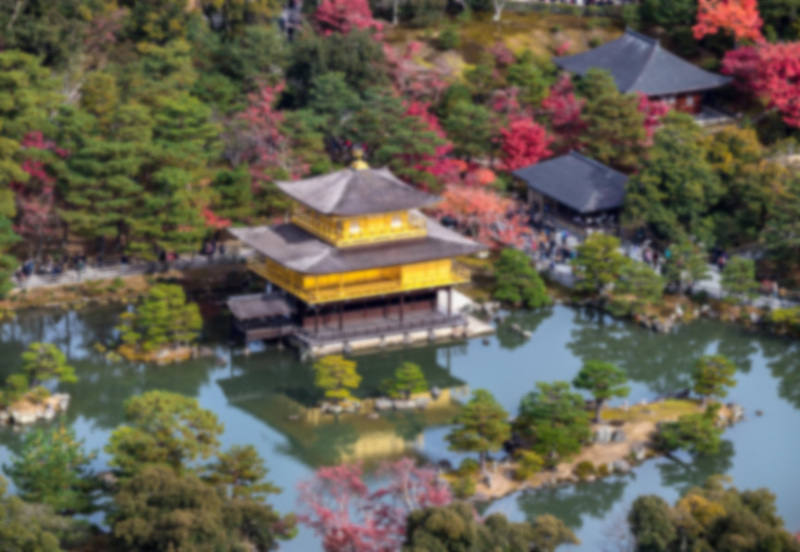 You will take off from Kyoto heliport and you will fly over Fushimomoyama Castle, Toji, Kyoto station, Higashi Honganji temple, Nishi Honganji temple, Kyoto Imperial Palace, Nijo Castle to Togetsu Bridge, Hojinshu, Kitano Tenman-gu Shrine, Ryoanji Temple, Kyoto Imperial Palace, Shinjingu Shrine, Chion-in Temple, Kodai-ji Temple, Kiyomizu Temple and the Sanjusangen-do Temple. This is an exclusive helicopter tour for a quick overview of the old city of Kyoto. It is also possible to organize from Kyoto a full day excursion by helicopter to the beautiful Naoshima Island known for its modern art museums, architecture and sculptures. Contact us for more details. St. Moritz is one of the world's most famous holiday destinations. Chic and exclusive with a cosmopolitan ambiance, it is located in the middle of the Upper Engadin lake landscape at 1850 metres. The dry, sparkling climate is legendary and the sun shines for an average of 322 days a year. 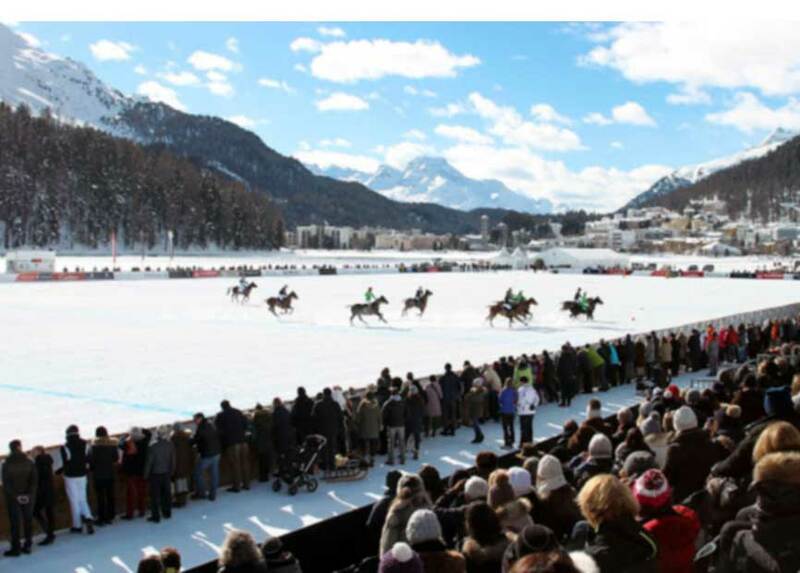 The village of St. Moritz owes its original notoriety to its therapeutic springs, today it also offers an all-year-round guarantee of exceptional sporting attractions, cultural highlights, chic shopping and world-class events. From Geneva and Zurich you can reach quickly St. Moritz by helicopter, avoiding a long transfer by car. We also organize helicopter transfer from Milan Linate by Agusta AW 109. Our team will organize all aspects of flight, including transport of oversize luggages to your hotel or chalet in St. Moritz. The city of Courchevel in the French Alps is one of the most famous ski resorts in Europe, but it seems like the city owes much of its popularity to its airport, which is located inside the mountains. 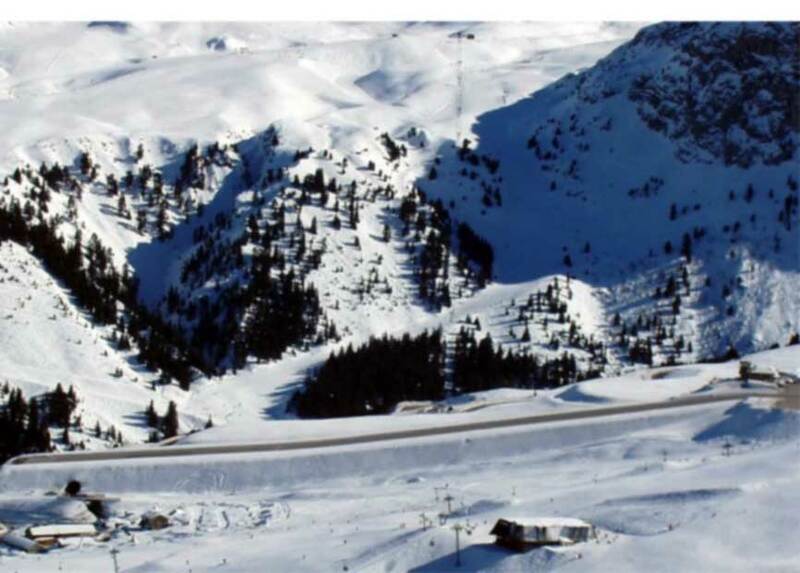 Courchevel Altiport (IATA: CVF, ICAO: LFLJ) has an upslope runway that is adjacent to a popular area for ski runs. Aircrafts cannot make landings during fogs or low clouds because of the airport's lack of instrument approach procedures. Its runway is only 525 meters long. It primarily serves only small fixed winged aircrafts and helicopters. The airfield itself has an elevation of 2008 meters. We offer helicopter transfers to Courchevel from Milan and Geneva. Prague is an intriguing city with unforgettable monuments, tourist attractions and it is easily reachable from all over Europe with a short private flight to Vaclav Havel Airport (IATA: PRG ICAO: LKPR). We can also organize private door to door luxury limousine transfer between Prague airport and your centrally located Prague hotel. Enjoy smooth and friendly transfer service with our professional drivers. During your visit, don't miss the Church of St. Nicholas, the Prague Castle, the St. Vitus Cathedral and the beautiful Sternberk Palac. Enjoy the classic relaxing river cruise on the Vlata river to admire may UNESCO World heritage sites as the old town. However, what happens when the sun sets on the pearl of Central Europe ? 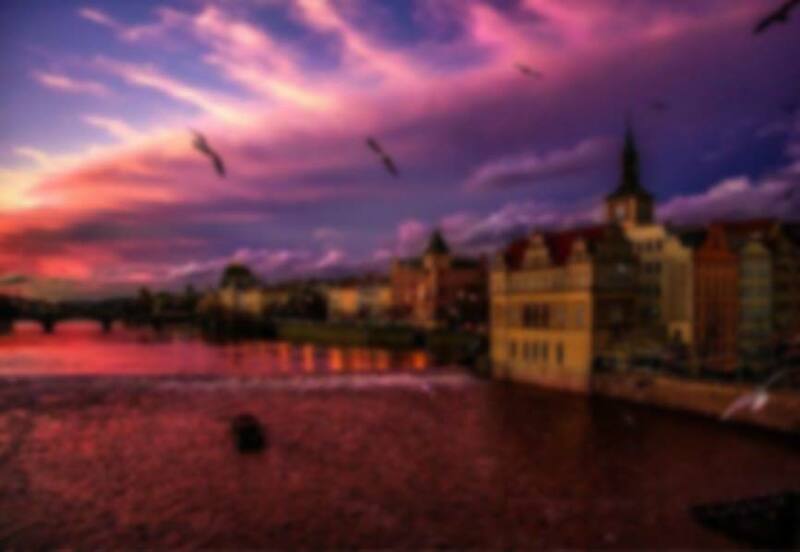 Is it true that there is a wonderful nightife in Prague? Well, Prague turns into an alternative city overflowing with shadows hidden in dimly lit alleys and an unmistakable sense of unbridled fun. From the usual corners with accordion players to today's trendy clubs, the night flows quickly until the sun rises again. What better opportunity to see the Charles Bridge at dawn? Prague includes some extremely interesting nightclubs where you can move around listening to techno and any other type of music. In the event that one night of the eighties is the thing you are looking for, at that point there are undoubtedly a couple of good clubs in Prague where you can find that old magical atmosphere. Prague has a huge number of typical Czech bars, but what happens when you want something more western ? Due to the steady increase of tourism over the years, Prague has turned into a cosmopolitan city that serves an endless stream of tourists of different nationalities. There are numerous excellent bars, fully stocked and prepared to be visited by expats. Most of the bars are located in the city center, so it's easy and convenient to enjoy a pub crawling night. There are also many wine shops in Prague, in fact the Czech Republic has vast areas of wine production, particularly in South Moravia. For example, the cities of Moravia, Mikulov and Velke Pavlovice, create wine from the Pinot Noir, Saint Laurent and Cabernet Sauvignon varieties, while the northern Bohemian area focuses on the Pinot Blanc, Muller Thurgau assortments and Traminer. Finally, after a night of fun, why not quench your hunger with a delicious cheddar cheese sandwich from a street vendor before catching your helicopter ? Where Is The Nearest Helipad? 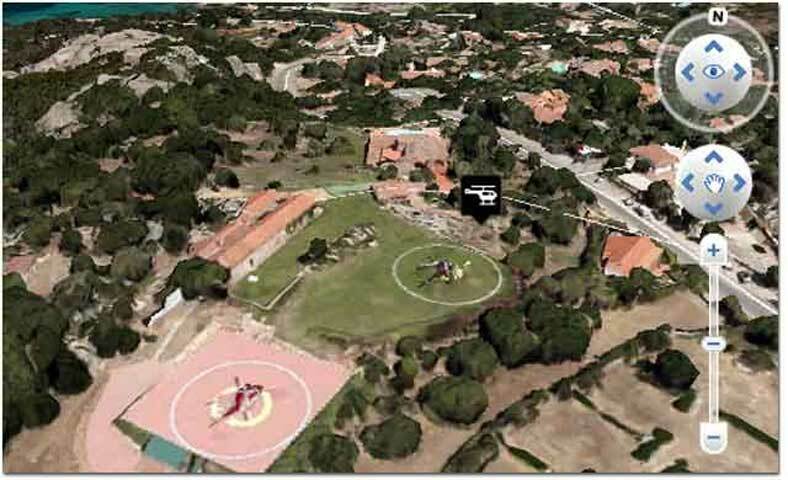 Download our helipads maps in kml* for Google Earth. *Beta Version Not Intended For Aviation Use. Our Maps Are Compatible With Google Earth.